I'll stay in the "Sunburnt Country" thanks. I would love to live in the US for a time. Yes Australia ia great but I really would love to experience all the states over there. For instance the northern states verses the southern states, west coast verses east coast,city or the country, so many different diverse people, traditions, occasions, festivals,lifestyles, etc, I could go on all night. Hmm I really don't think I would leave once I got there...lol. I love american people! Australia any day of the week for several reasons. One of my best friends is a Sydney native and has lived there her whole life. I was appalled to find that when she had a serious dental issue (abscessed tooth) that her wait would be WEEKS to wait for care. That's a potentially fatal delay, as an upper tooth abscess can lead to a brain abscess. She also gave up waiting for a routine (over age 50) colonoscopy, as the waiting time was months. I wouldn't call that 'fantastic' in the good sense of the word. I think if you've not lived in BOTH places there's no basis on which to make the comparison and judgement the original poster requested. Last edited by Viralmd; 06-14-2008 at 02:15 PM..
Australia. Admittedly, no actual experience, but several friends who moved there when I moved here absolutely love it. I also have several really good Aussie friends and I like the laid back attitude they have. Then again, the weather in NZ appeals a bit more as I am not a great fan of the heat. A graduate. Taxes here arent huge but they do nudge there head into your wallet. However at least you can see where it is going. 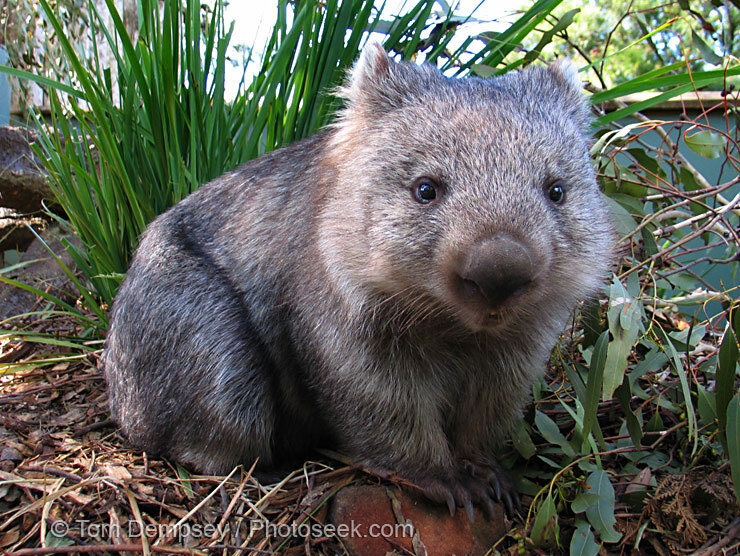 Australia any day because they have wombats. I live here and even I wouldn't say that! If we're going to make that comparison I will say that I'd stay in Australia based on what is available through Medicare here in comparison to how health care is run and paid for in the States, but that's purely based on my own circumstances. As to living in the States, sure I could think of a few places I wouldn't mind setting up home over there. There are lots of great things about America and in America that I've always wanted to see, but I'm not sure I could be there permanently. Like roofarmer and others have mentioned I'm a little bit partial to the sunburnt country. I am sure however, that both countries are comparable in terms of relocating. Last edited by moonshadow; 06-17-2008 at 07:31 AM..